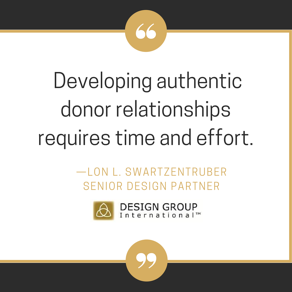 Over the past several months we’ve been talking about relationships, in particular how to initiate, develop, and sustain relationships with donors. 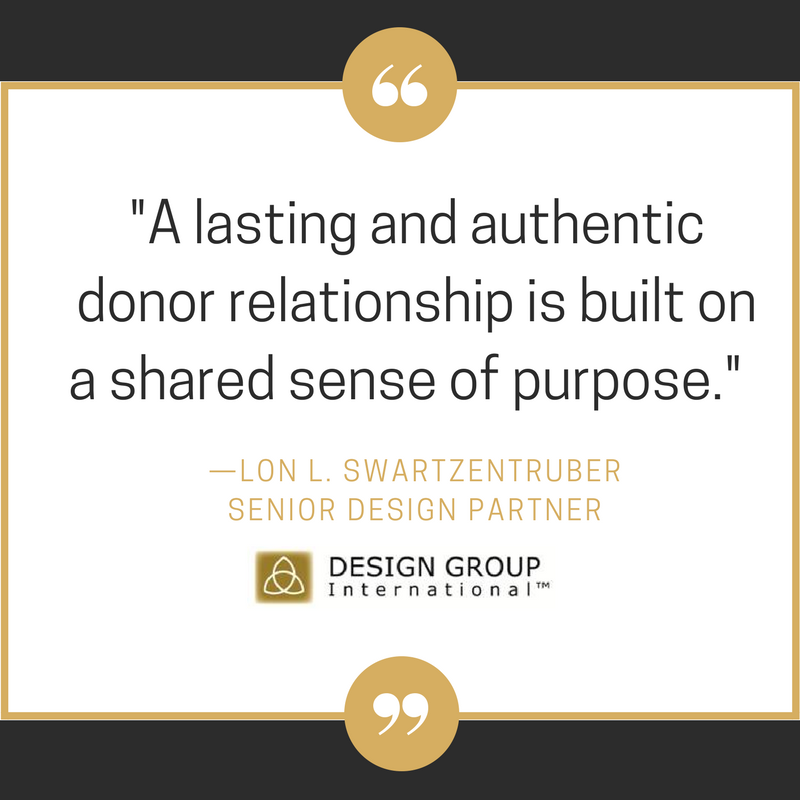 A client once asked me, “What’s the secret to developing relationships with donors?” My response? Time. Developing real, authentic, and meaningful relationships takes time. That may seem like an easy answer, but it’s true. Think of relationships you have with people in your life outside of your organization—whether it’s with a spouse, friend, neighbor or even the person who cuts your hair. I’m willing to bet that these relationships were built over time and through a series of interactions where you each shared things about yourselves. You learned about one another and from one another, discovered commonalities, and your connection grew deeper. No shortcuts, just time together. Sir Isaac Newton’s first law of motion said that objects at rest tend to stay at rest and objects in motion tend to stay in motion. 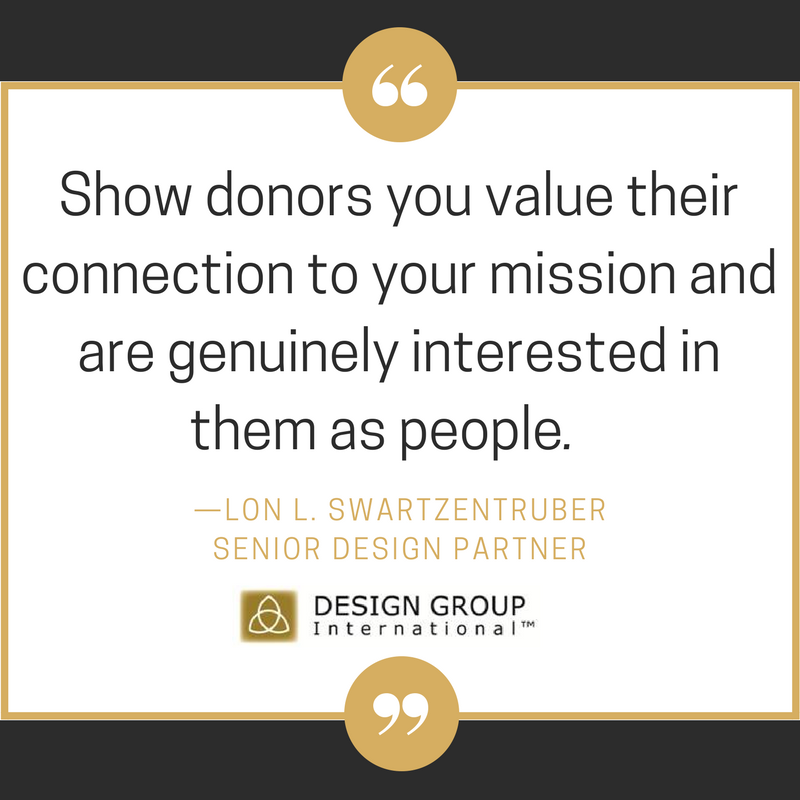 This law also applies to your organization’s relationships with its donors. Authentic relationships in motion tend to stay in motion. By motion I mean the relationship deepens and becomes more meaningful to you, the donor, and the organization. 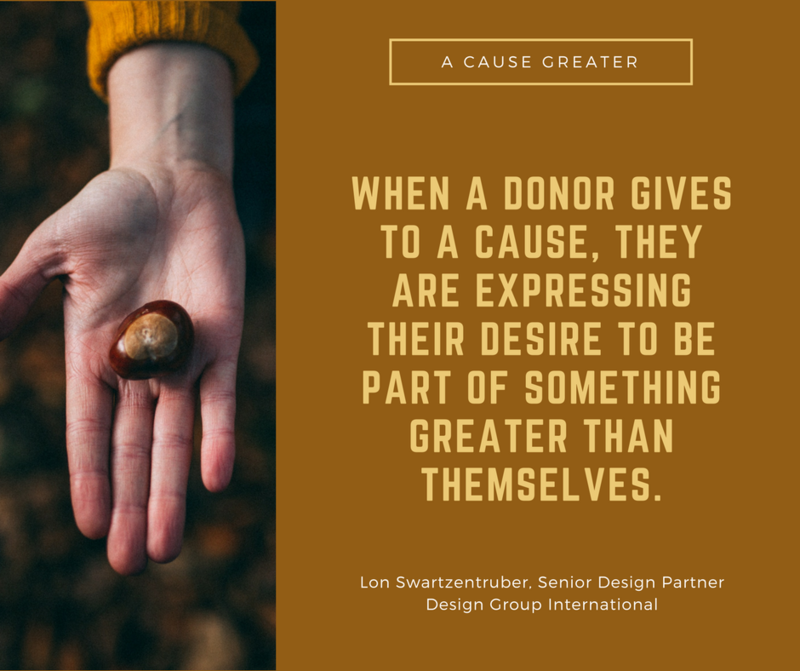 So, how are authentic donor relationship created and set into motion? Let’s explore. but that the database was a little sketchy. And while donors loved the organization, they had not been cultivated. Why be a part of something greater? Welcome to A Cause Greater. Over the course of my career working alongside nonprofit leaders, several themes have consistently come up in our conversations. My intention for this blog is to dive into these themes and produce concise posts that are both meaningful and actionable for nonprofit leadership. I hope that you find value in this content and become a return reader. If you have questions or comments for me along the way, please use the comments area below.